Previous Bone Conduction Earphones – ARE THEY ANY GOOD?? Next Realme Buds Budget Earphone Review – WORTH BUYING?? 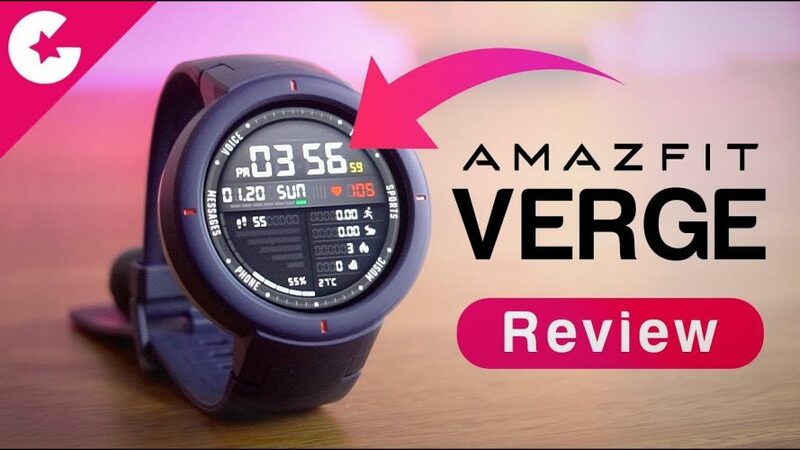 Xiaomi Huami Amazfit Verge Review – Best Budget Smartwatch With Premium Features!! Amazfit Verge is launched in India at a very attractive price of Rs. 12000. The watch has lot of features which we have seen in premium smartwatches such as Apple Watch and Samsung Galaxy Watch. Today in this video we will do the unboxing and show you our first impression of this watch. So lets find out if its worth Buying? ?